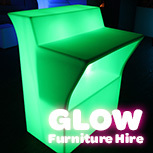 Glow furniture, also known as illuminated and light up furniture, is the latest craze to hit the market. It has made its way across the globe, being utilised in hotels, bars, night clubs, cafes and restaurants as a functional, yet unique and decorative piece of furniture. 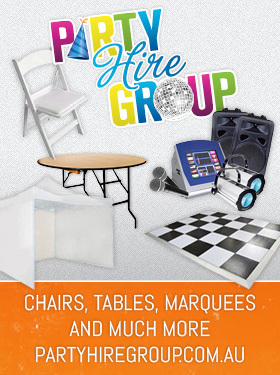 It has also become very popular in the events hire industry, being used for corporate events, birthdays and weddings. All our glow furniture is made from a durable white polyethylene plastic. An internal LED light system lies inside the furniture which allows you to change the colour. There are sixteen different colours available, and these can be changed by simply pressing on the remote that is included with every piece. 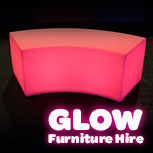 Our glow furniture has some exciting functions. 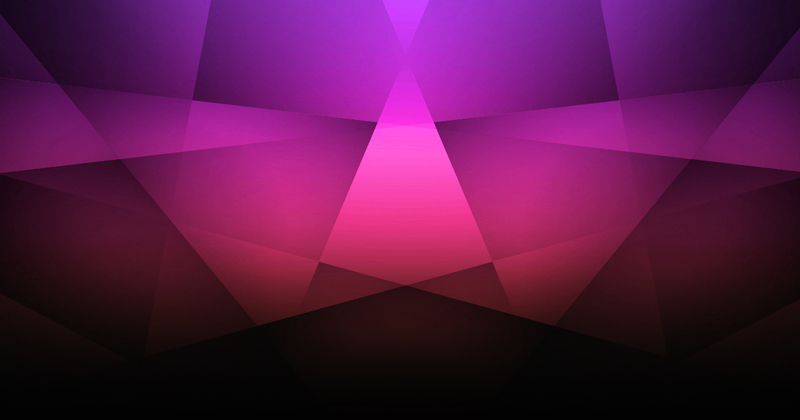 You can set it to one colour, or make it slow fade to a few different colours. You can also make them flash different colours. All our light up furniture can be used both indoors and outdoors. It has a rechargeable battery pack that will give between 8-10 hours of lighting. A charger is included and the furniture can be recharged after use. The charging time takes between 6-8 hours. Once charged, the illuminated furniture becomes completely wireless, allowing you to place it safely anywhere without the fear of tripping over cords. 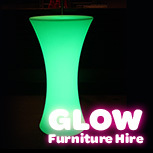 All our glow furniture is manufactured by customer request. As a result, there is a waiting period for all items. From the date of order, you can expect delivery approximately 4 weeks after. A 50% down payment is required upon order. The remaining 50% is payable seven days before delivery. Local pick up from our warehouse in Sydney is available. Alternativerly, we can organise feight to you anywhere in Australia for a small cost. 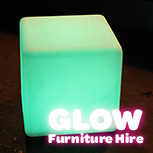 The glow cube is a versatile piece of glow furniture. It can be used as a seat or even a small table, or placed together to make a glow wall. The curved bench is a great way to provide functional seating whilst still providing a very cool decorative piece of furniture. You can scatter them around separately, or join them up to create a snake like pattern or form semi circles or circles. Our glow bars come in both a straight piece and a corner piece. They can be joined up to make a bar any size you like. The straight piece has an area cut out to store ice or bottles in, the corner pieces do not. You can set the bar to one complete colour, or interchange the colours of the bar pieces to create a multi coloured bar. The illuminated cocktail table offers an elegant table for cocktail style parties and events. It sits at a comfortable height for a stand up, casual event. Need something else for your event?